This is one of our best selling cards from the Roadsign range. 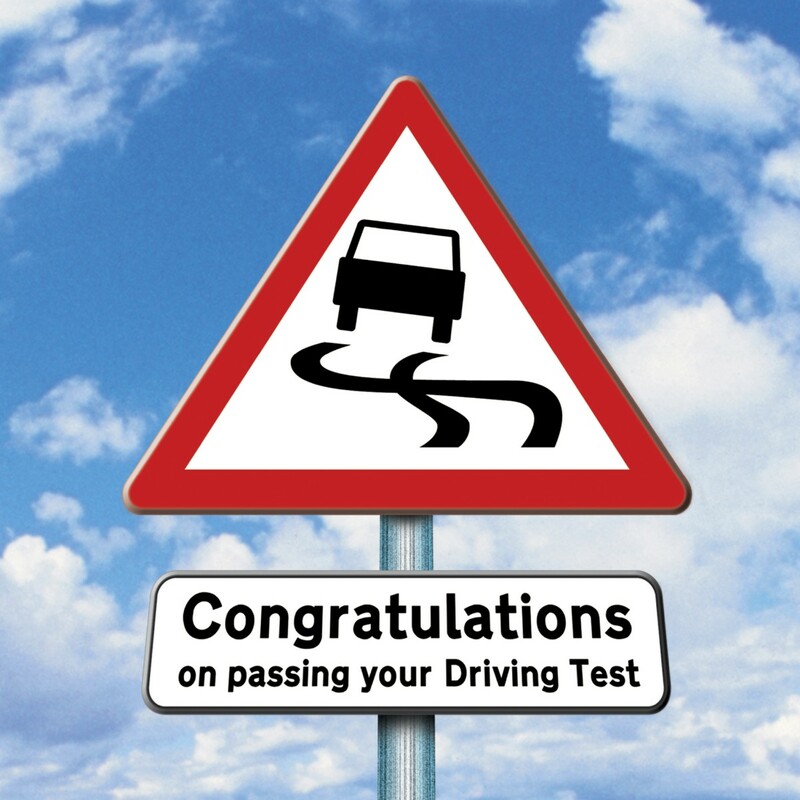 It is the perfect card for congratulating someone who has just passed their driving test. 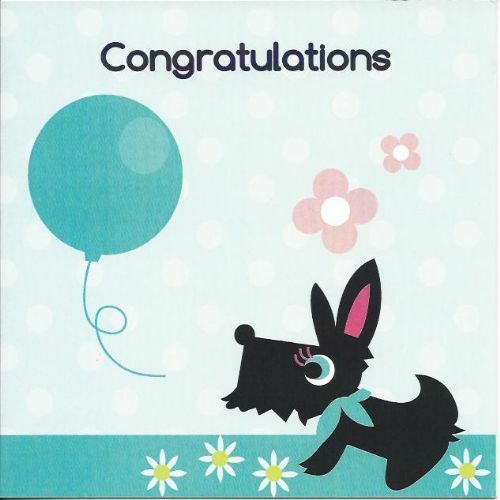 This is a funny card and a customer favourite.